BlackBerry said that it is cutting jobs worldwide. The news arrives nearly a month after the company announced that it is mulling closing its offices in Sweden in a move that put around 100 jobs at stake. “The company is reallocating resources to capitalize on growth opportunities and achieve profitability across all its business segments,” a company spokesperson said. There was, however, no word on the number of employees that will be affected in the latest wave of job cuts. The news comes just a day after there were reports that several companies including Microsoft, Xiaomi, Huawei, and Lenovo are interested in acquiring the Canadian company. 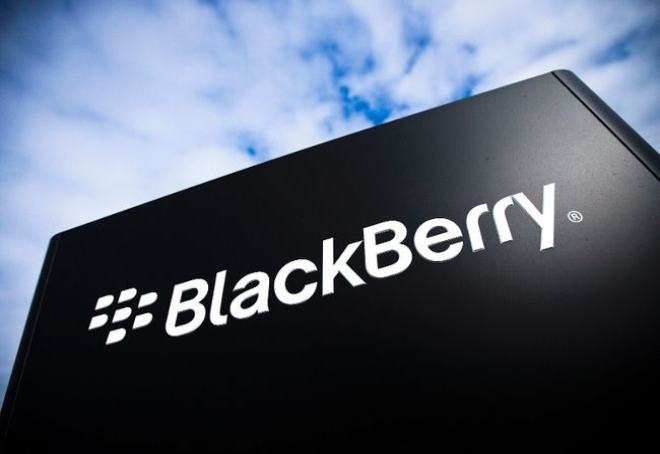 BlackBerry had a total of 6,225 full-time employees as of February this year.